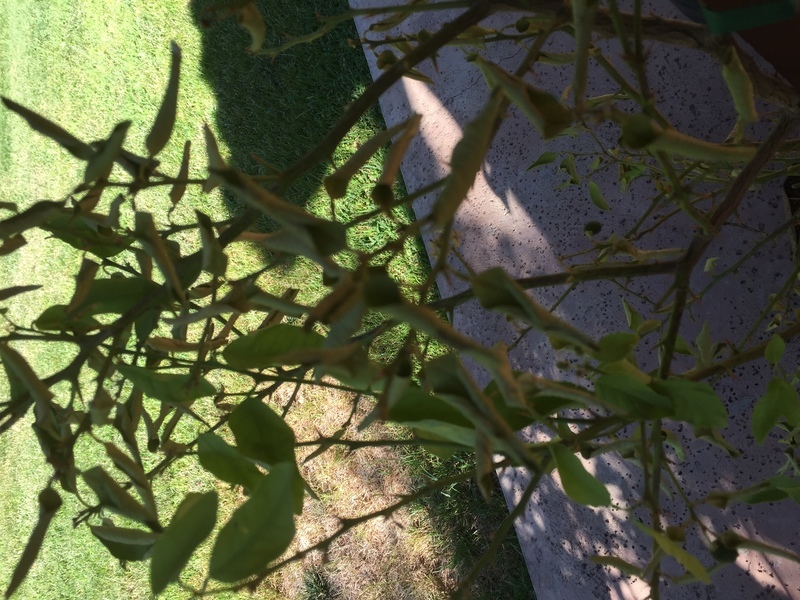 I have potted Meyer lemon and Mexican lime trees, and the leaves are starting to wrinkle inwards. Can someone tell me what this might be? I’m careful about watering, so I don’t know if the trees are getting too much or too little moisture. Also, it’s been hot here (high 90’s, low 100’s). Could it be the heat?